Liver cancer is the second most deadly form of cancer worldwide. While the majority of patients develop hepatocellular carcinoma, 10 to 20 % develop the second type of primary liver cancer: intrahepatic cholangiocellular carcinoma – a highly-invasive cancer of the liver bile ducts. And while both these tumor types have some risk factors in common, the number of patients presenting with intrahepatic cholangiocellular carcinoma has seen a marked increase in recent years. 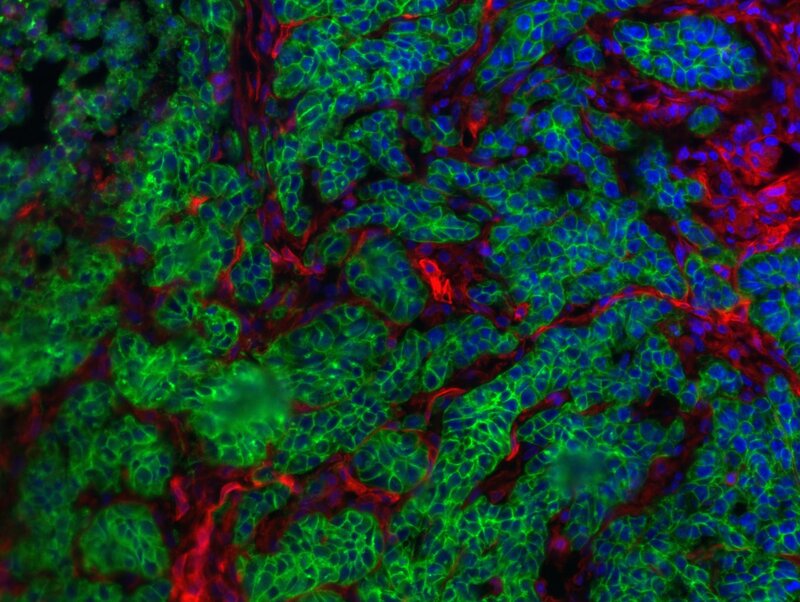 A team of researchers led by Prof. Lars Zender from University Hospital Tübingen (Germany), in conjunction with researchers from the National Cancer Institute (Bethesda, United States), Institut Pasteur, Inserm and CNRS, has recently demonstrated that the cell environment, with its dying liver cells, determines the path taken by the tumor cells. These findings were published in Nature on September 12, 2018. 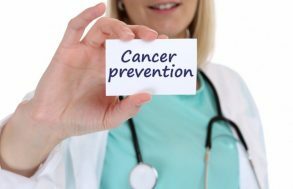 Despite the progress made in the early detection and treatment of many types of cancer, and the resulting fall in death rates, a marked increase in mortality has been observed in patients with liver cancer. Hepatic steatosis (fatty liver), which is on the rise in western countries, often involves chronic liver damage, and represents a risk factor for liver cancer. 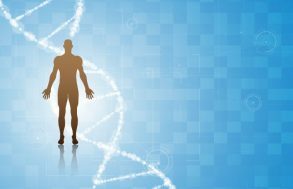 Surprisingly, patients with the same predisposition, or risk factors for liver damage, develop hepatocellular carcinoma (HCC) or intrahepatic cholangiocellular carcinoma (ICC), indiscriminately. Yet these two cancers differ in their behavior and how they are treated. The environment of the cancer cells, and particularly the type of cell death occurring in this environment, proves decisive to the development of the cancer (HCC or ICC). Indeed, researchers from University Hospital Tübingen, NIH, Institut Pasteur, Inserm and CNRS have recently demonstrated that cell death type is a key factor in the development of tumor cells into a specific hepatic tumor. In a same cell environment, when the cells die by apoptosis (classical cell death process), the precursors of the cancer cells develop into HCC. However, when the cells die by necroptosis (a form of necrosis), the precancerous cells transform into ICC. With necroptosis, the cell membrane dissolves and the cell content causes inflammation in the environment of the cancer cell. In the case of classical programmed cell death, small vesicles form which are eliminated by the immune system. These findings were verified in mouse models and human tissue samples1. What do these discoveries mean for clinical practice? 1 Xin Wei Wang, cancer researcher at the Laboratory of Human Carcinogenesis (Center for Cancer Research, National Cancer Institute, Bethesda, United States), contributed human analysis data, and Oliver Bischof, CNRS Research Director and epigeneticist at Institut Pasteur (Nuclear Organization and Oncogenesis unit), described the incidence of the microenvironment on gene regulation in the cancer cell.